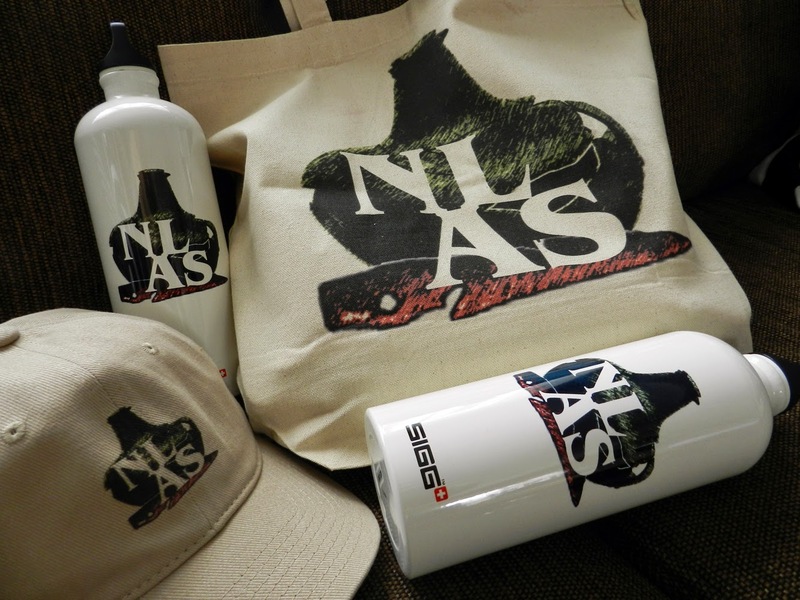 The NLAS membership year runs from January to December, but join anytime to receive the full benefits of membership. We thank you for your membership fees and your donation. Your support of the Newfoundland and Labrador Archaeological Society will help sustain us as an independent non-profit charitable organization. New Members or Membership Renewals: Download the membership form here (Word) or here (PDF). Complete the form digitally, insert a digital signature in the signature line, and email it to nlas@nlarchsociety.ca OR Print out the form, complete the form, and sign it, and email a scanned version to nlas@nlarchsociety.ca. Click your preferred membership type below, and then follow the PayPal link instructions. You do not need to have a PayPal account to pay via PayPal. 1 Student memberships are open to all full-time students enrolled in high school or a post-secondary institution. Senior memberships are open to those individuals aged 65 or older. 2 Family memberships are open to two adults and up to four children under the age of 18. Two individuals in that family may vote and hold office. The names of each person comprising the family membership must be submitted to the NLAS for recordkeeping purposes. 3 Institutional membership is open to institutions and agencies. They include all NLAS privileges but are exempt from voting. Institutional membership shall entitle only one member of the institution to attend NLAS events at any one time. 4 Lifetime memberships are open to an individual member upon payment of the prescribed life membership fee. Life members shall be entitled to all privileges of membership for the balance of their lives.